Forever pushing the envelope and mixing new technology with advertising sense Wild On Media has brought yet another Out-of-home advertising medium to Canada. 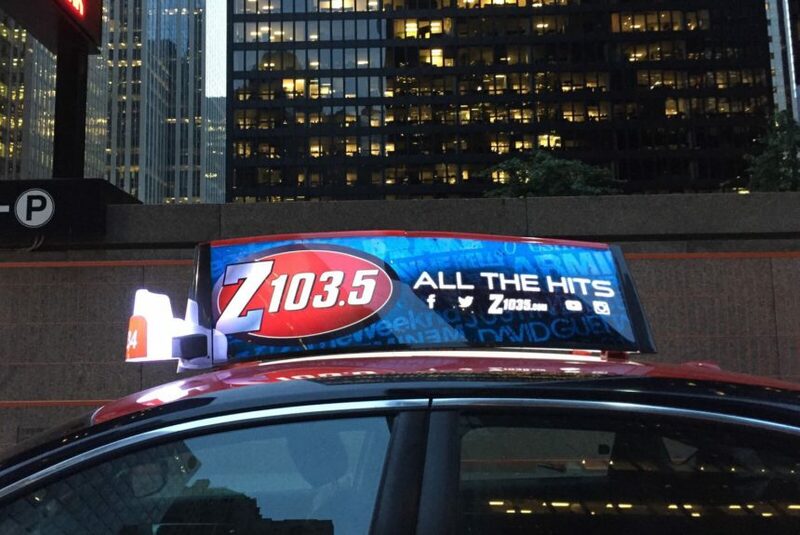 Digital (LED Video) Taxi Tops Advertising have landed in Canada! 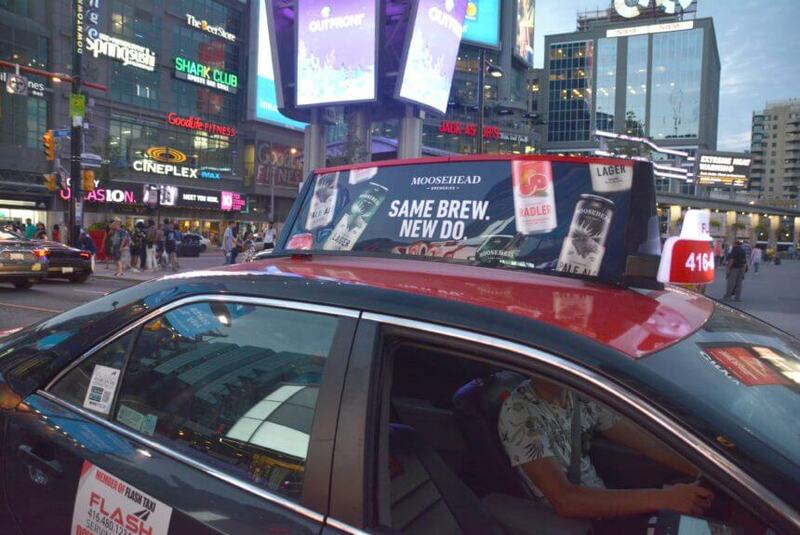 Recently launched, and much loved in markets like the US and the UK, the Digital Taxi Tops Advertising makes huge sense in dense markets like Toronto. 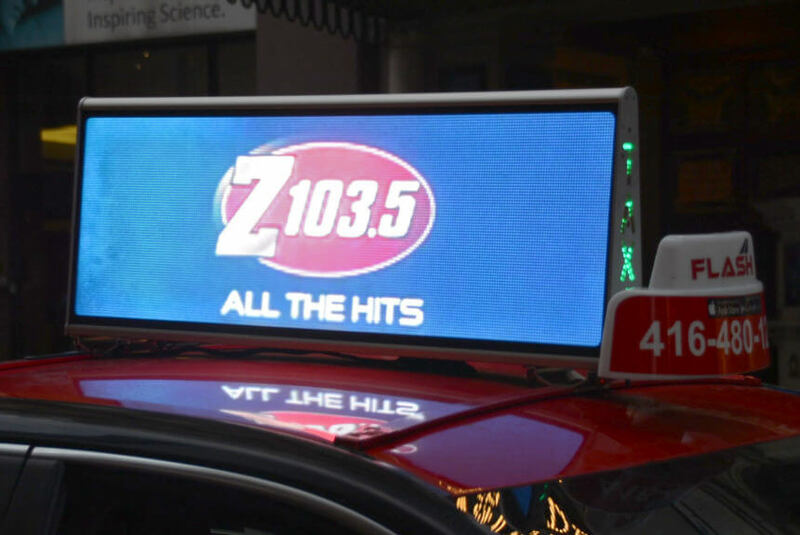 These state-of-the-art bright digital billboards are going to swarm the downtown streets of major Canadian cities soon and you want to make the most when it happens. Traditional taxi tops have already proven to be a success all over the world. Ad Panel Movement increases eye contact by 37%. (JCDecaux WorldLink Sutton Study.) There comes the magic of the Digital (LED Video) Taxi Tops. 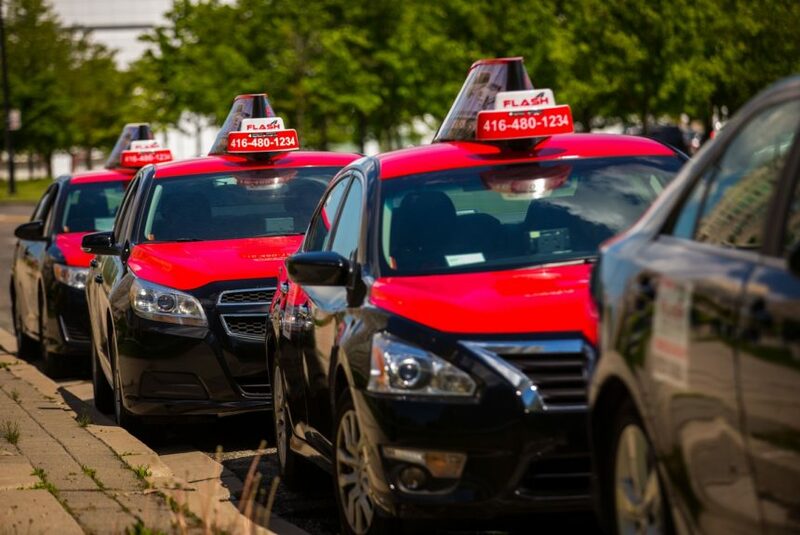 We are launching the Taxi Tops, both static and digital, in partnership with the downtown Toronto based Flash Taxi fleet. These taxis run 24 hrs a day and are equipped with GPS. We have also developed a software allowing us to see the live reach of advertising just like a dispatch system. These are ‘the spiderman version’ of billboards! They love downtown traffic and are unmissable. With our two decades of experience of street media advertising and guerilla campaigns we know our audience and where they hangout. With additions of Taxi Top advertising to our tools we have brought onboard a team that has the skills and experience needed for smooth Taxi top operations. We are committed to delivering well displayed ads on schedule to make the best impact.